Gurgaon recently renamed as Gurugram makes a destination of choice for today's aspirational generation with sound business infrastructure and better job opportunities as well as easy commute options. 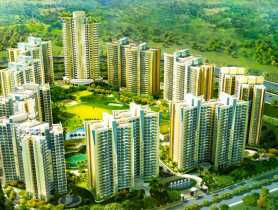 The fast-paced corporate environment insisted many top real estate players to build high end corporate and luxury residential complexes that give Gurgaon its cache. All these have emerged it as a happening place and city to live and work in the country. 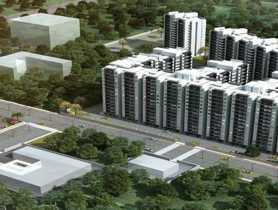 Gurgaon is considered to be one of best cities to work and live in the country. Over the past 25 years, the city has witnessed stellar real estate activity all over the area, aiding to its economic growth. Rapid development and setting up of outsourcing businesses and MNCs has emerged it as a major employment hub in the national capital region. Proximity to Delhi and IGI Airport has attracted many International companies to set up their office and factories in this place. For this reason, the city offers many good career opportunities in its ever increasing IT & ITES base, real estate business, telecom and automobile industry. While retail sector and garment manufacturing industry make other choice in Gurgaon. 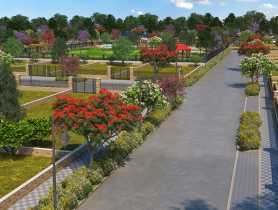 The city is well planned with separate commercial and residential areas. It boasts of premier educational institutes and top hospitals that are highly acknowledged health-care facilities in India. 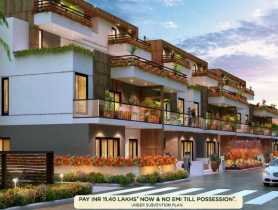 Real estate developers like DLF, Vatika Group, Godrej Properties, Tata Housing and Central Park have built beautiful gated communities which offer apartment and luxury villas with excellent amenities. 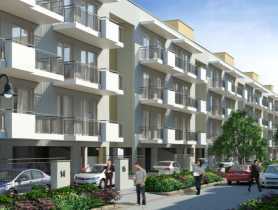 These housing developments located close to commercial buildings, malls, multiplexes, restaurants, leisure valley park, golf courses and other recreation options are attracting home buyers in the national capital territory of Delhi. 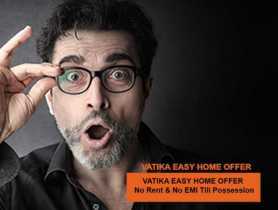 All those who want to buy home in Gurgaon have plenty of good options at the best prices. The state of the art residential buildings boasts of world class facilities and landscaped greens perfectly carved out to meet the lifestyle needs of today's modern home buyers. 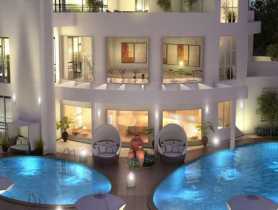 All the projects in Gurgaon promise good returns with fast price appreciation in the area. 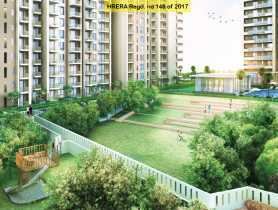 Real estate in Gurgaon is continuously expanding with the growth in the micro markets. Sonha Road, Golf Course Road and Dwarka Expressway corridors are developing fast, creating opulent spaces for people to work and live. 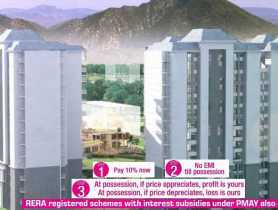 These areas are sought after by IT professionals and NRI buyers who desire for higher capital gains. As such, it is expected to bring great luck to the city. Although some places in Gurgaon do not have sufficient water, electricity and transportation, yet it is favoring development with various infrastructure growth plans under execution. The future seems bright as more and more people and businesses are showing interest in investing in lucrative properties of the city. All these make Gurgaon a happening place and city to be in the country. It continues to the hottest destination in North India with excellent business infrastructure, job opportunities, decent lifestyle and plenty of leisure options.